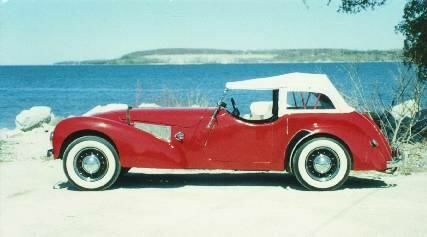 Launched alongside the shorter K1, the Allard L offered a longer wheelbase and an extra two seats. 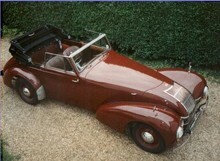 The L had the same 3.6 litre Ford sidevalve V8 as the K1 and had similar performance. The independent front suspension was tuned to provide good handling characteristics and the Allard L became popular in motorsport events. Production of the 2+2 L continued longer than the 2 seat K1 and J1 models. 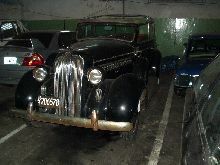 The last example left the Allard factory in 1950 after 191 cars had been completed.